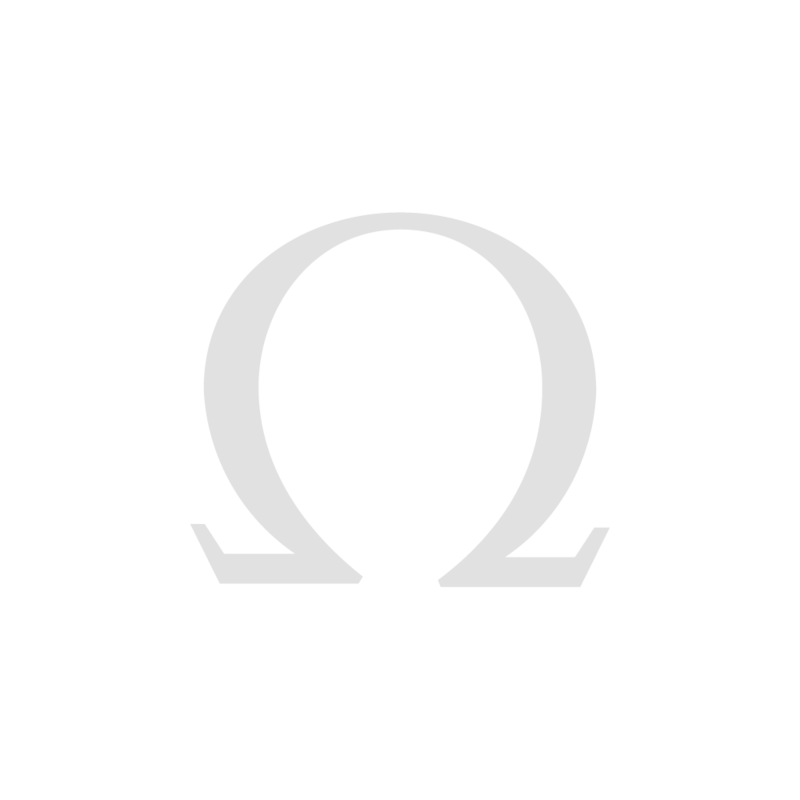 At the heart of a golden circle, the OMEGA flower is formed by the fusion of five iconic OMEGA logos. 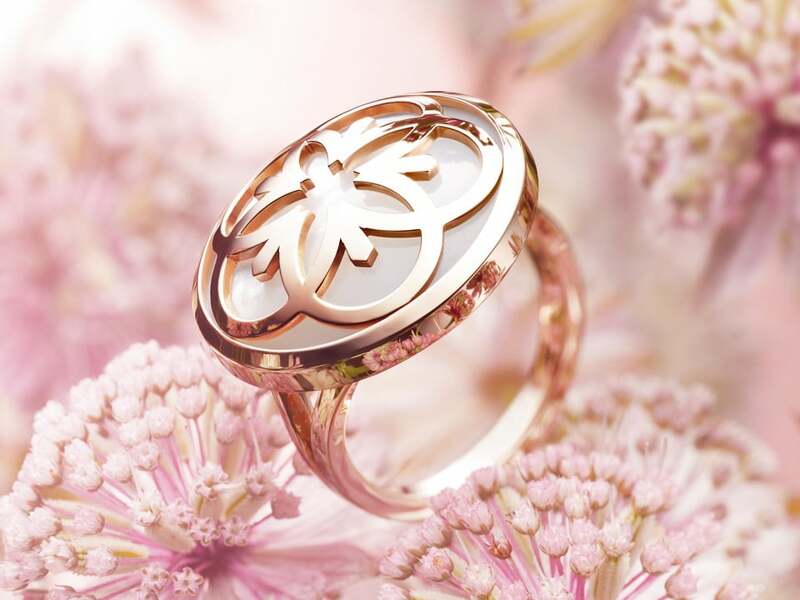 From this beautiful blossom, an extraordinary collection begins to flourish, with passion expressed by infinite power and grace. 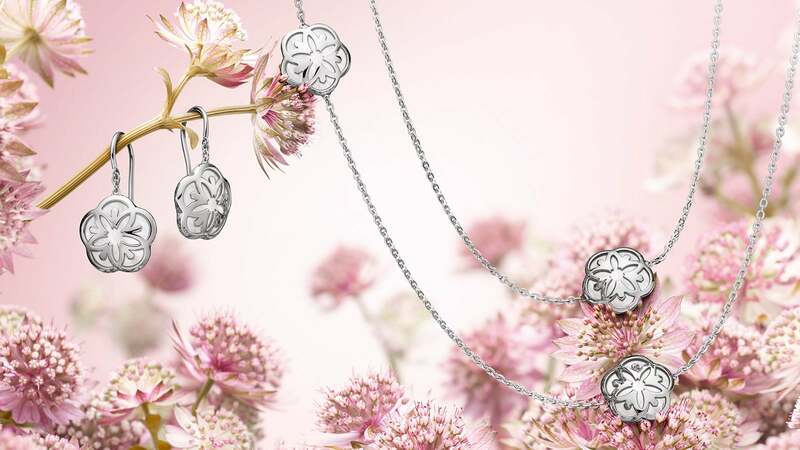 "The OMEGA Flower collection breathes femininity, and the purity of life and love." 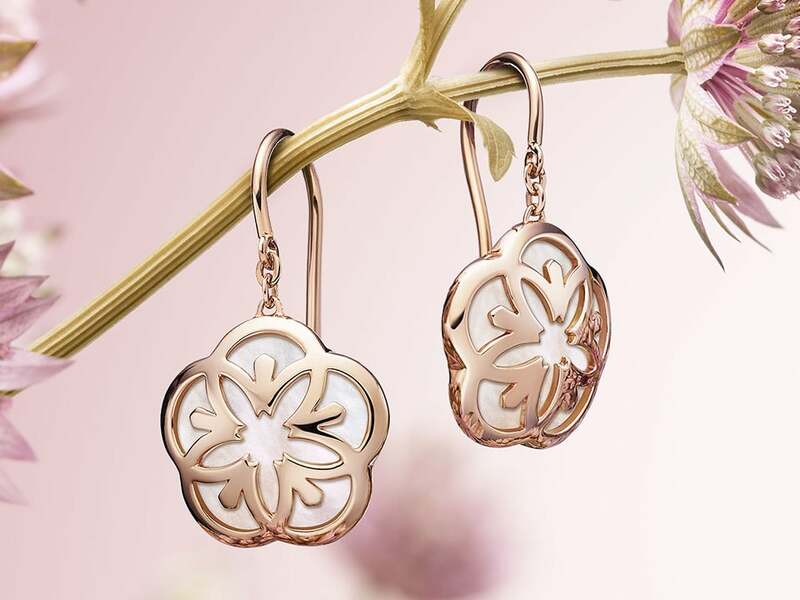 The earrings in the OMEGA Flower line evoke an alluring mixture of refinement and sensuality. 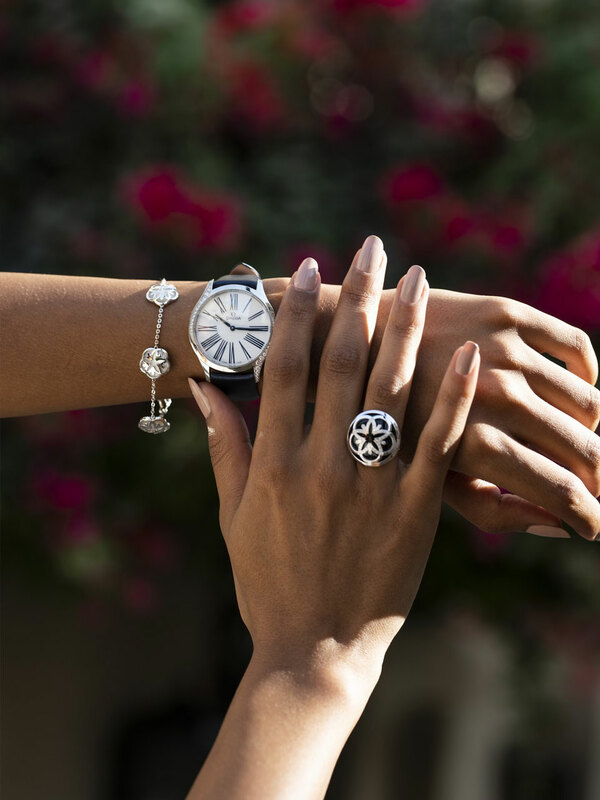 Infused with such charm, they instantly catch the eye with their striking design. 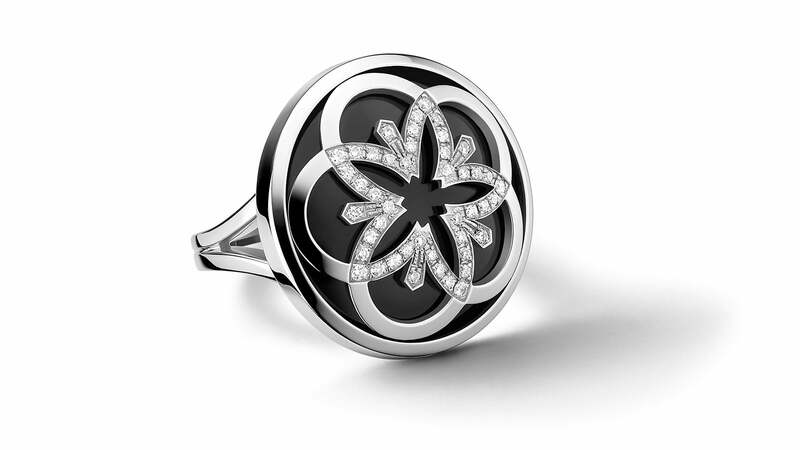 The OMEGA Flower Ring is a truly charismatic piece that allows you to express your personality. 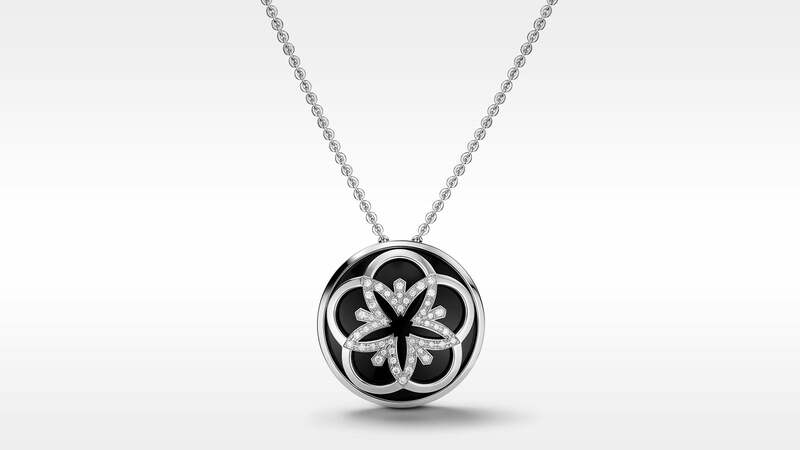 Bold and expansive, it is exceptional for its symmetry and finesse. 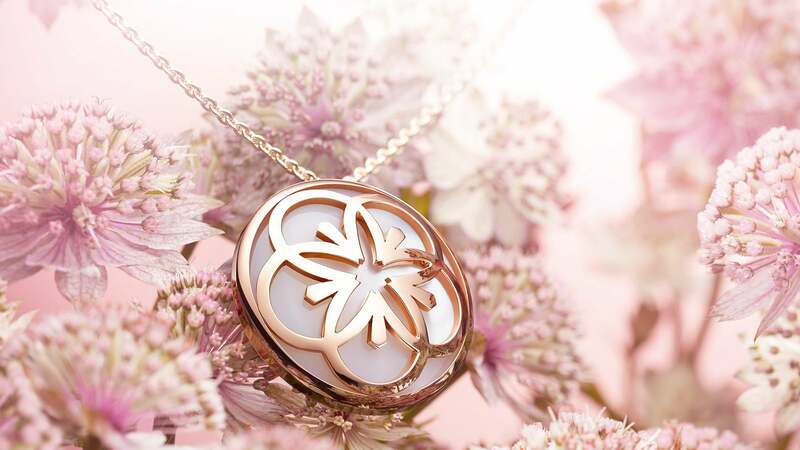 Place it around your neck, and you'll see exactly why The OMEGA Flower pendant is the collection's masterpiece – a splendid interpretation of celestial and terrestrial power.